SAE Defined - SAE stands for Society of Automotive Engineers. SAE is comprised of a number of working groups of automotive and lighting engineers that work with industry studies and other experts to set standards. SAE sets the standards for pretty much everything on a vehicle, from how bright or dim a brake light can be, to lens coatings (in some cases) to thermal performance, to colour specification (is that red brake light really red, or more pink-ish?). While SAE is not law in most areas, it is a best-practices standard that the entire automotive world pays attention to. Comparing SAE numbers usually gives a good level-playing-field comparison between lights. SAE publishes thousands of standards, each one numbered. Within each standard, there are usually “Classes” that specify performance. When a vendor says “SAE Compliant” on their website or literature, they should also specify the Standard number and the Class. Without it the term “SAE compliant” is meaningless. 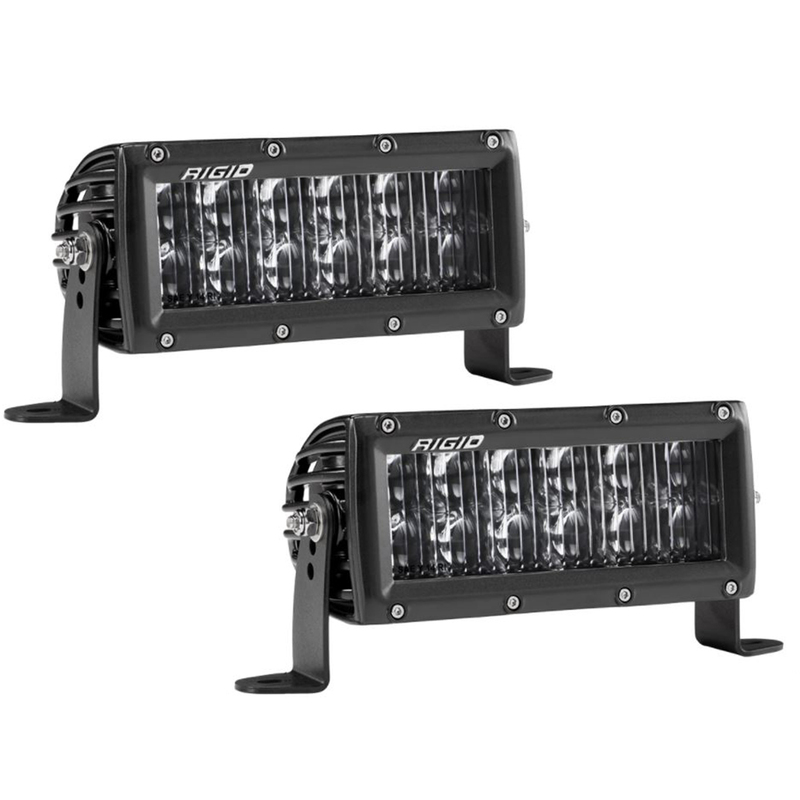 RIGID Industries SAE Compliant Dually Fog Light Set follows the SAE J583 Class and the RIGID Industries SAE Compliant Auxiliary High Beam Driving Light Set follows the SAE J581Class.